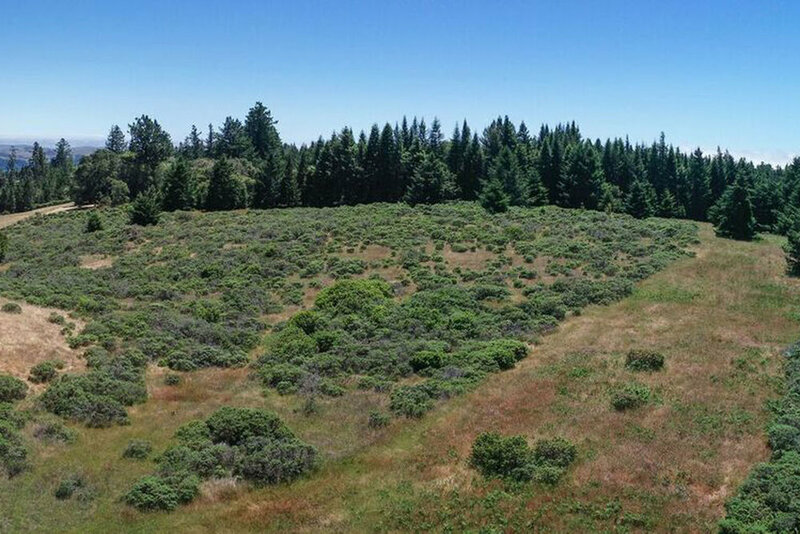 A +/- 29 acre ridge top property located west of Occidential, in a neighborhood of ultra premium Pinot Noir vineyards. 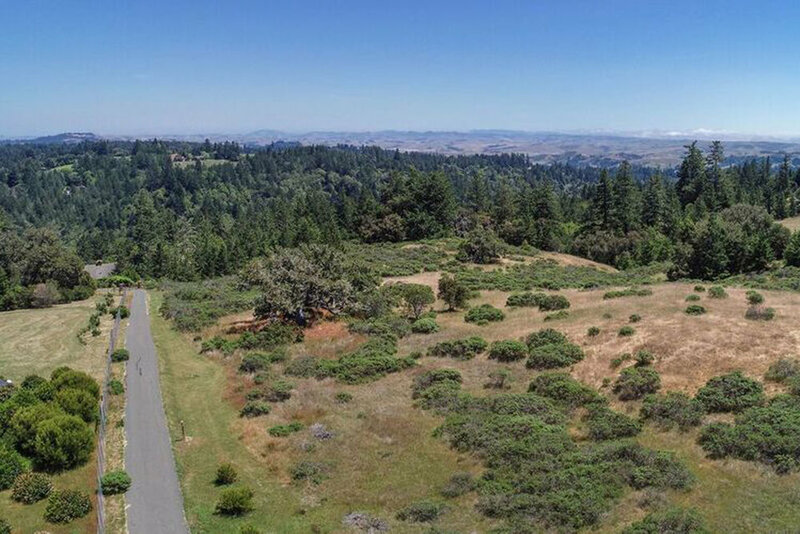 A short 4.5 miles from the Pacific, this is true Sonoma Coast vineyard land offering +/- 9 plantable acres. 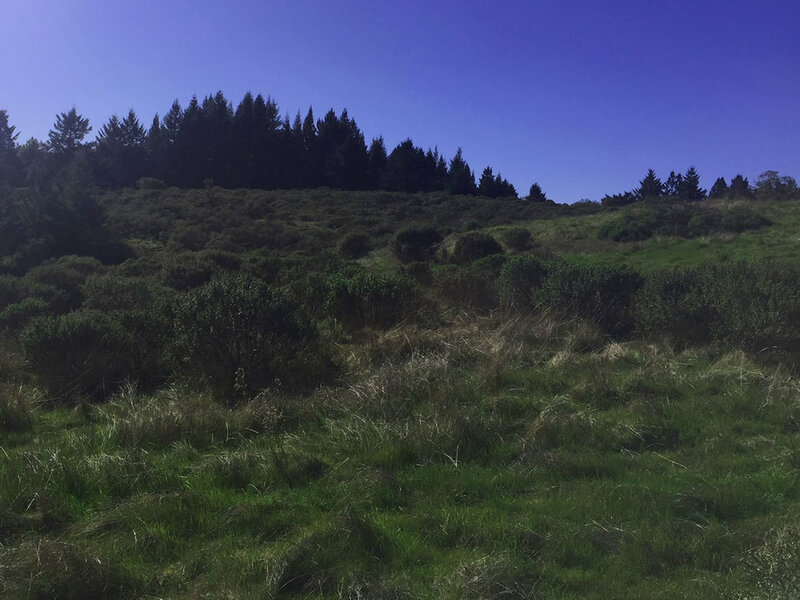 Location and views give this property potential as a stunning estate site as well.